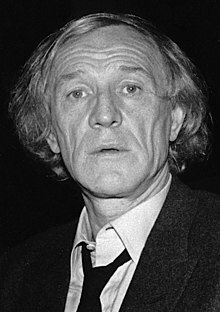 ^ "Entertainment | Obituary: Richard Harris". BBC News. 25 October 2002. Retrieved 19 August 2015. ^ "12 Actors Who Almost Starred In The Harry Potter Series". Fame 10. Retrieved 11 December 2016.